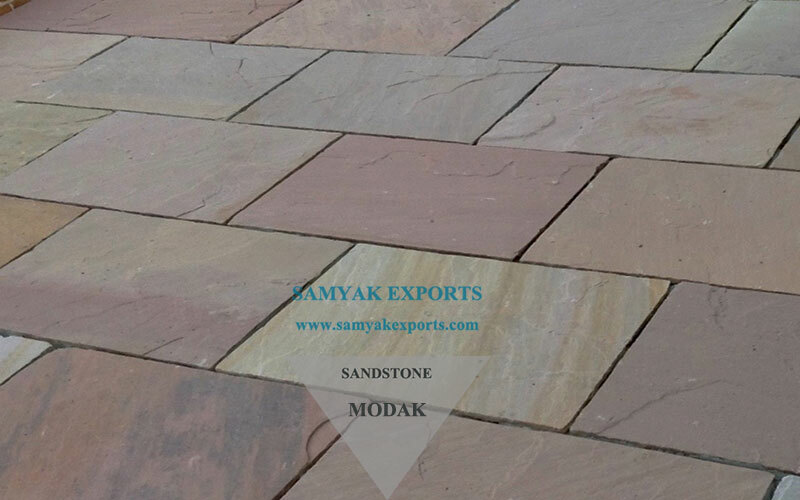 Samyak Exports - "The largest Sandstone manufacturer in North India" managing their operations World Wide. 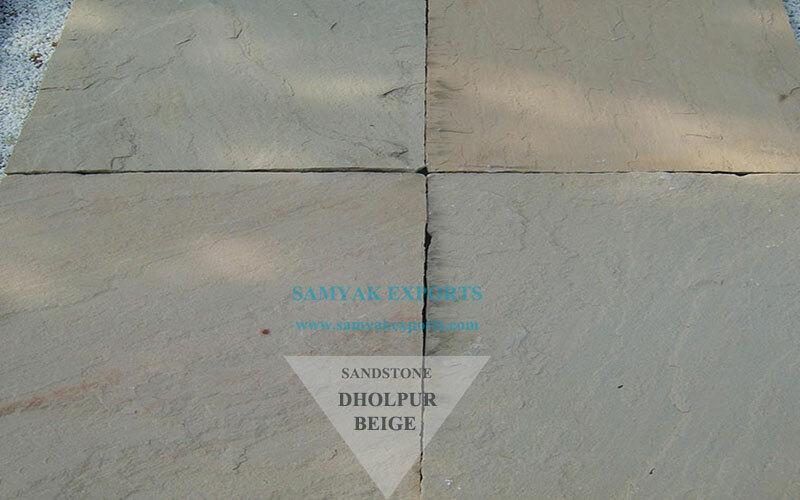 The art of stone has been an age-old art of Indian history. They have been enhancing the beauty of our houses and places since ancient times. 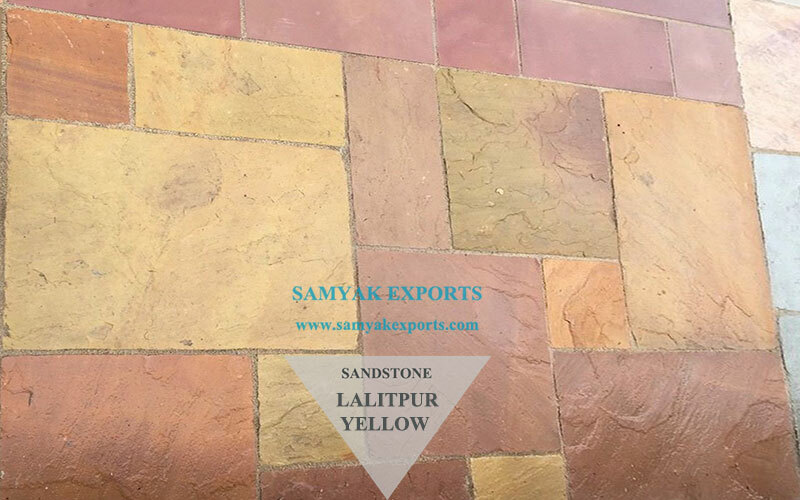 To continue this legacy, we have evolved as the major suppliers of Sandstone. 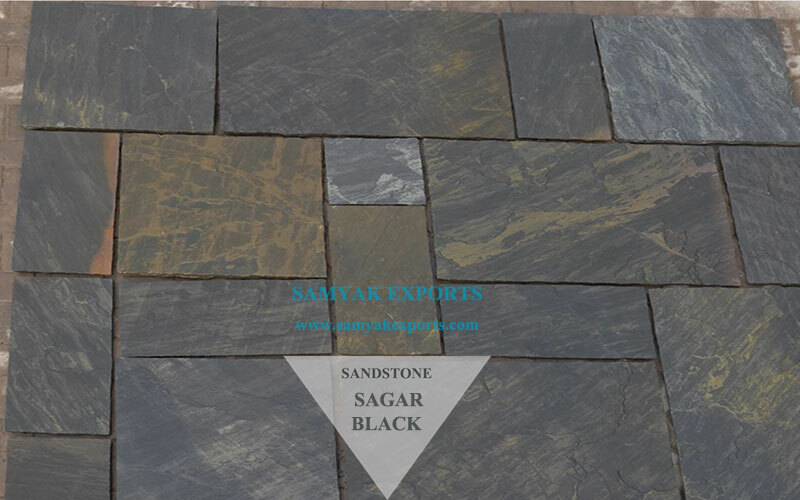 Being one of the most reputable manufacturers, miners and the exporters, We offer you an unmatched selection to choose from. 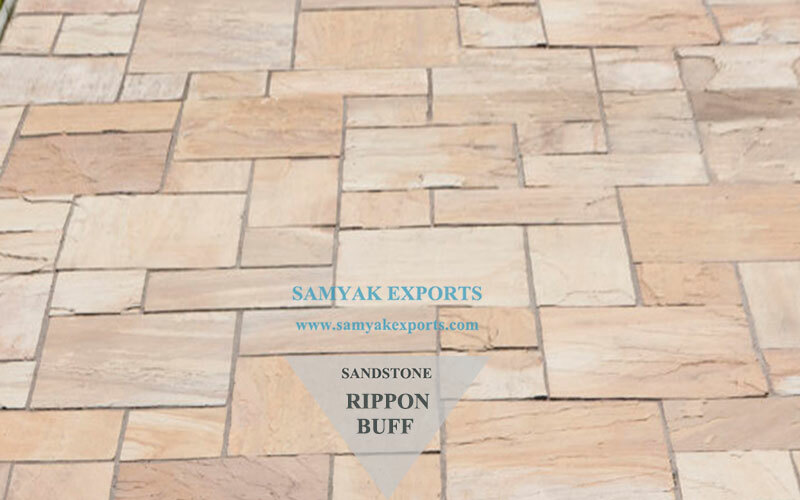 With our wide range of products and services, we are a trendsetter for supplying premium quality Sandstone. 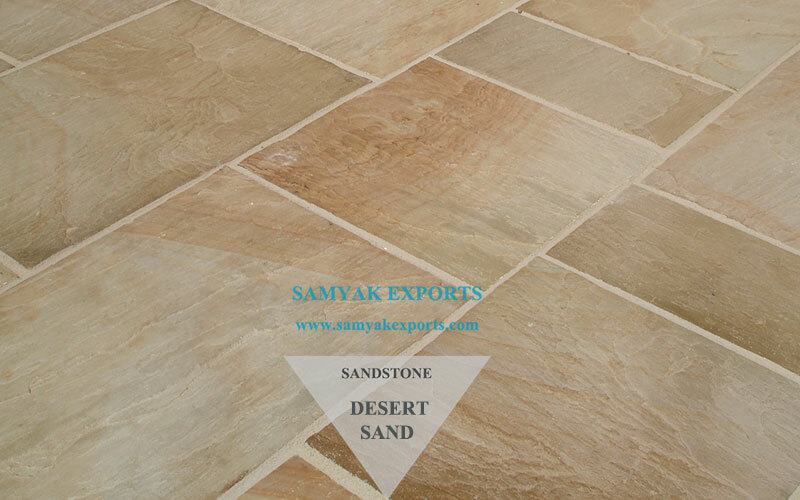 If you are looking for the best quality of the sandstones, Samyak Exports is the right place for you. 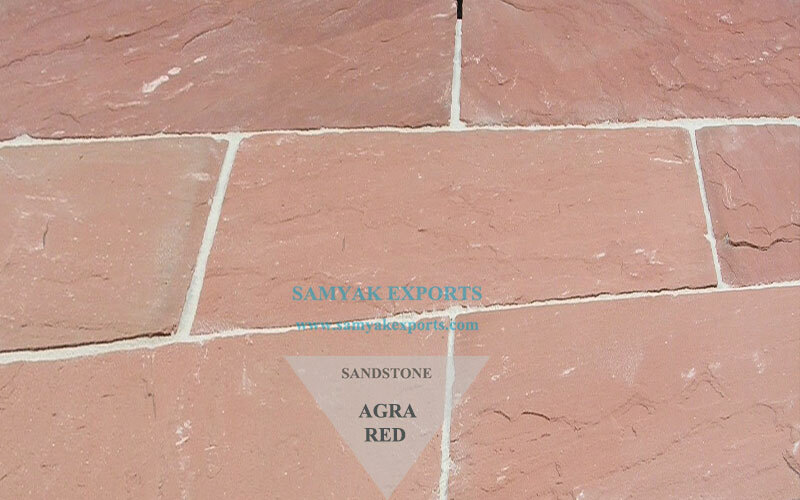 Right from the best quality of artifacts to construction work, we offer a complete solution to every need. Our collection is the best option for all those who prefer a natural ambiance and adore an authentic and rustic look. 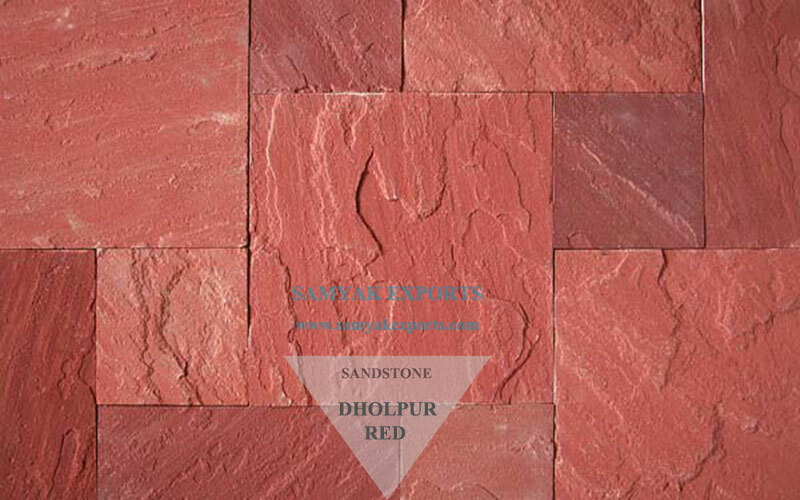 It has been in use for giving an extraordinary look to the interiors as well as exteriors. The reason for this is the ease with which it could be worked on and the durability. There are some incredible aesthetic features of it which makes it very beneficial. 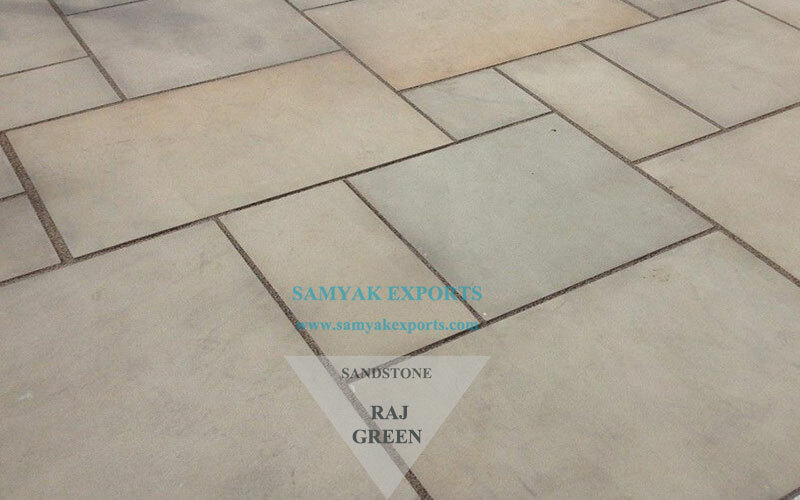 This exotic stone is applicable for both domestic as well as commercial requirements. 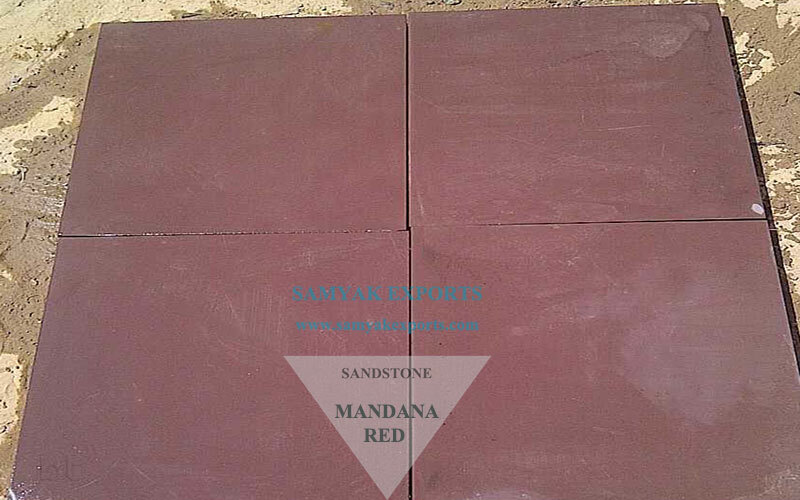 It is widely used in the construction of buildings as a building stone. 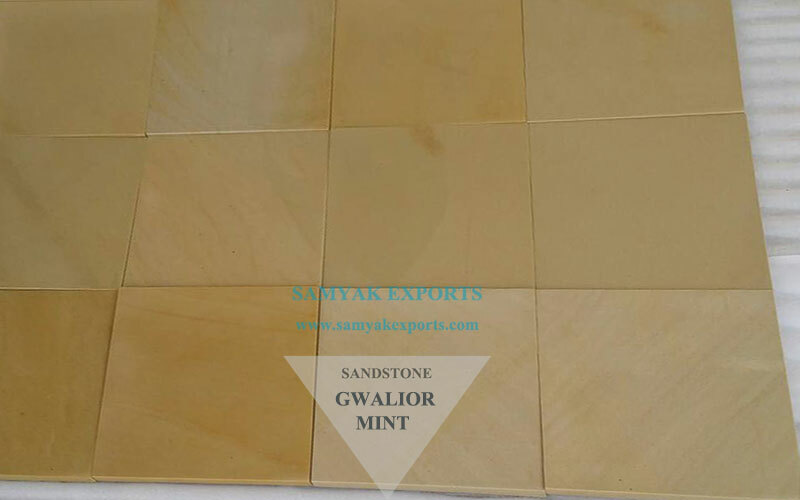 The architectural properties have made it ideal for clad walls and floors. 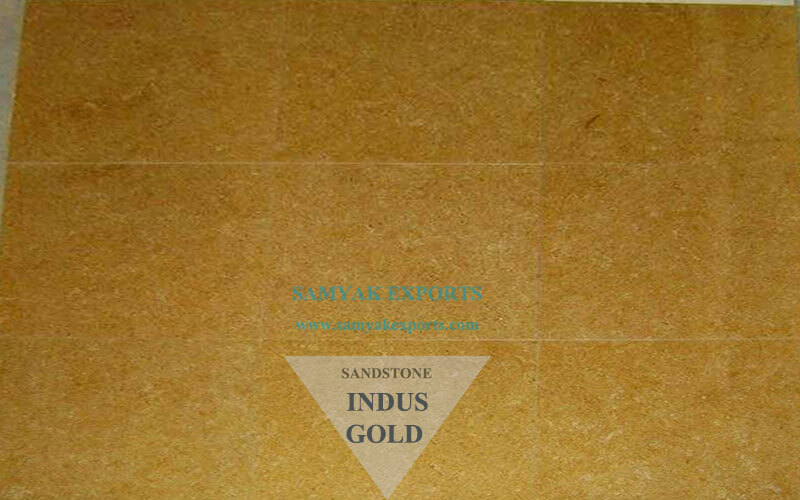 It is equally used in the range of handcrafted artifacts like garden ornaments sculptures and other decorative items. 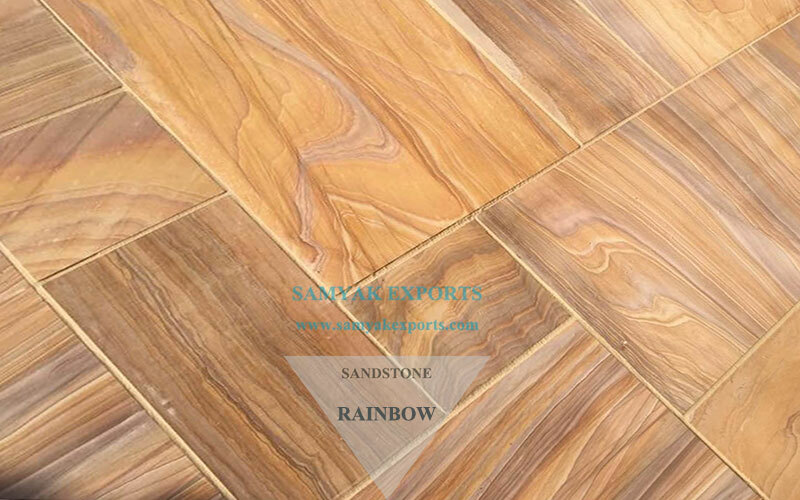 Flooring, paving, walling is the most application of this stone due to its porosity and hardness. 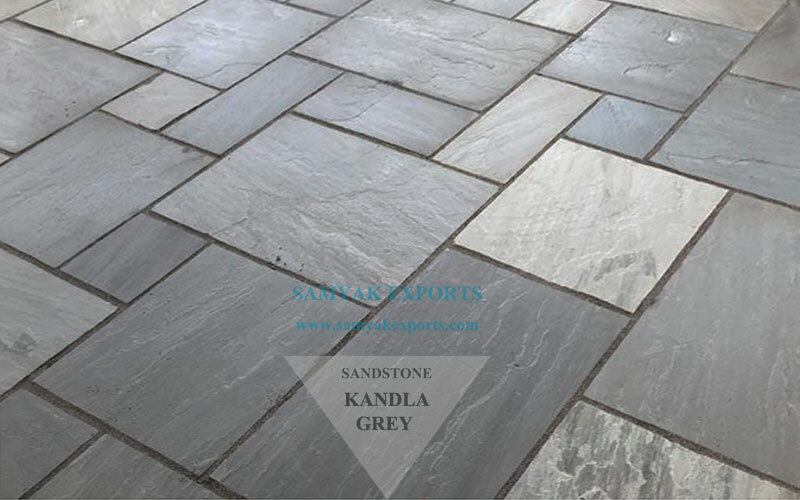 Another feature that adds to the popularity is its availability in a variety of sizes, colors, shapes, and Finishes. 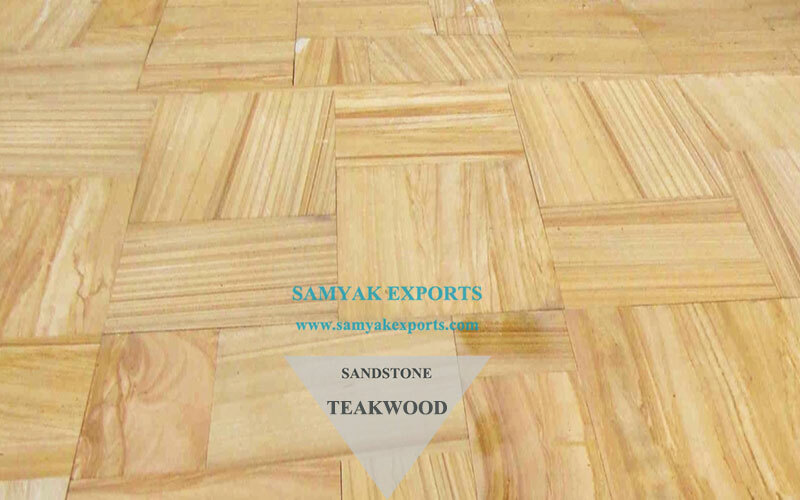 There is ever-growing popularity of this material for home decor because of its ease of cleaning. 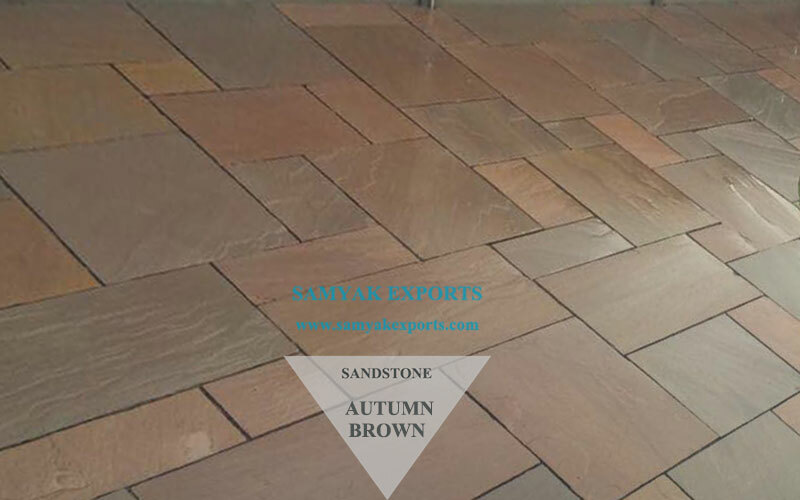 WHY CHOOSE SANDSTONE FROM SAMYAK EXPORTS? 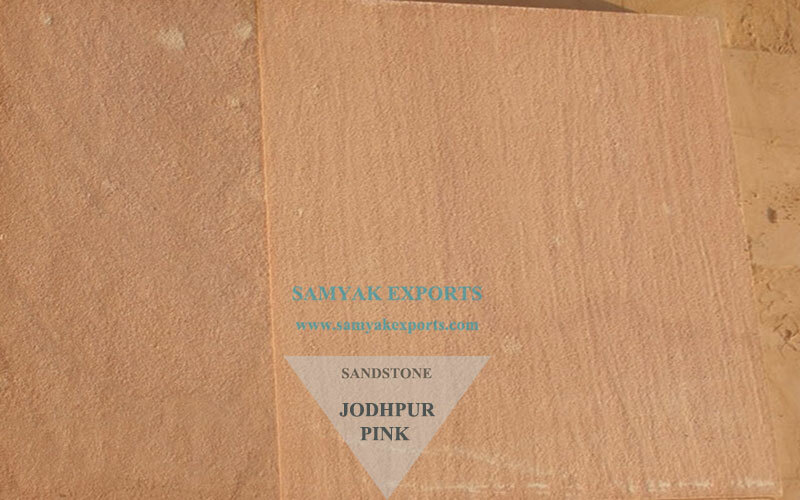 •	Our Sandstone varieties are the most preferred items for home décor in both national and international market. 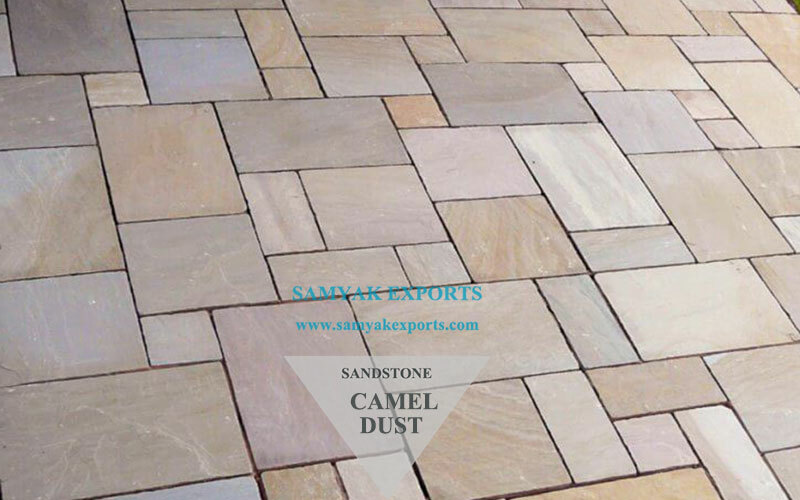 •	Low maintenance, excellent fastening, versatility, and different applications make our stone stand out from others. 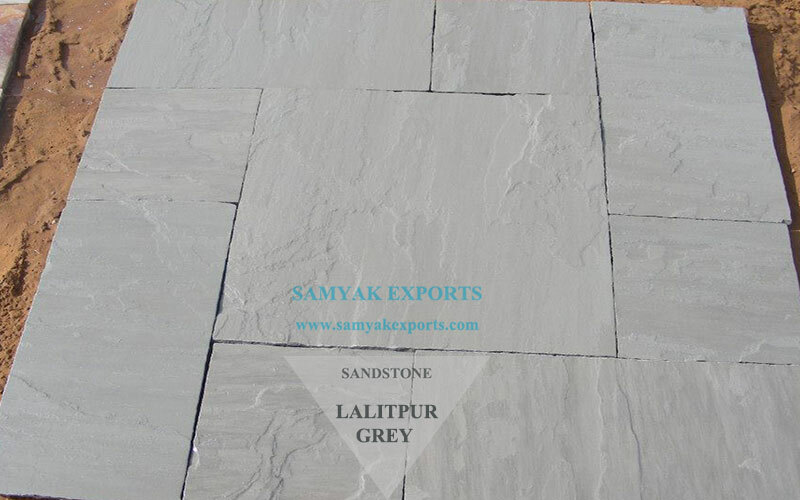 •	Stringent quality control measures by our skilled team ensure that our customers get the quality products. •	Our product is available in all different colors, sizes, shapes, and designs. •	They have precise finishing and perfect shape, strength, and beauty. •	We Offer competitive prices across different collections. 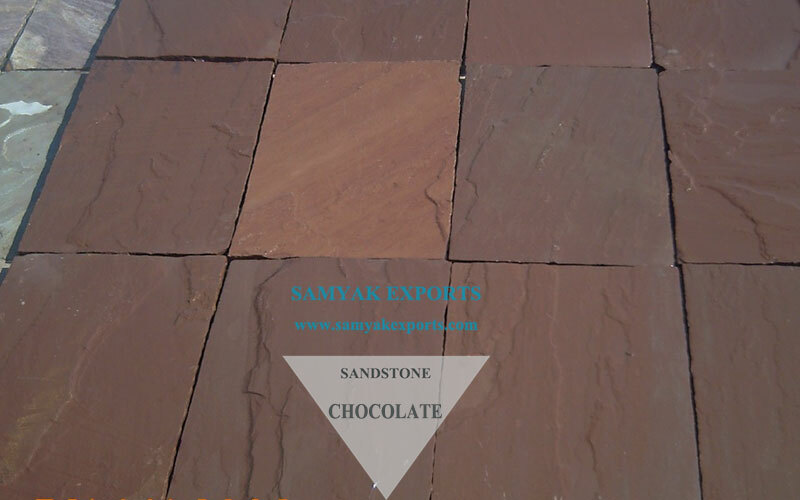 •	We have skilled labour, and follow best the production practices. •	Timely Delivery using safe packaging and secure condition standards. So what are you waiting for? 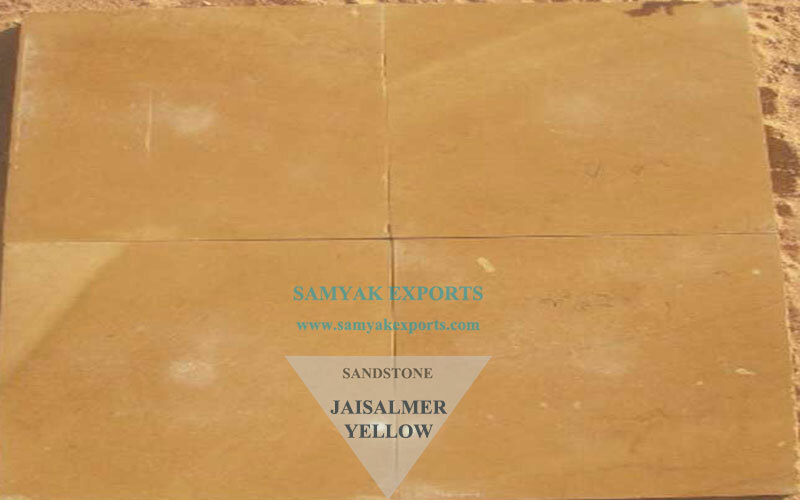 Contact our professional team and get timely delivery of your favorite sandstone from our collection now.